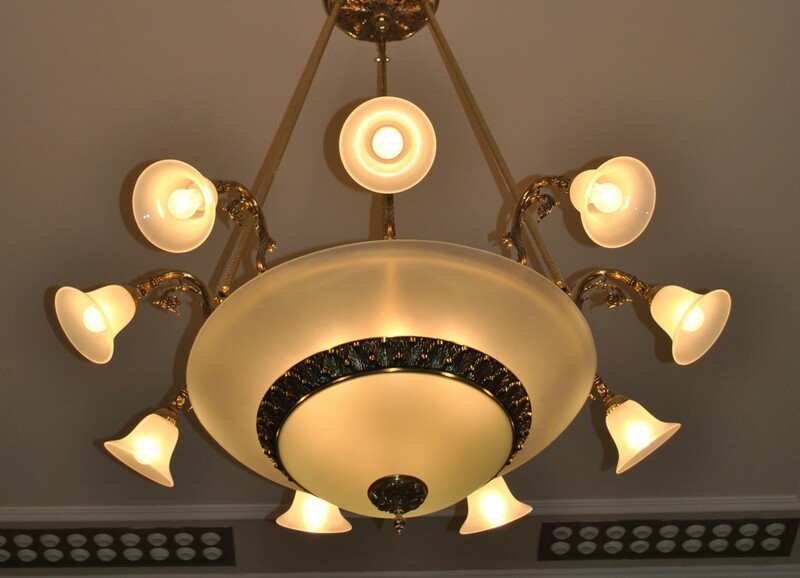 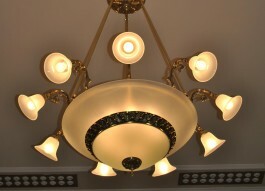 The design cast brass chandelier 9+12 bulbs. 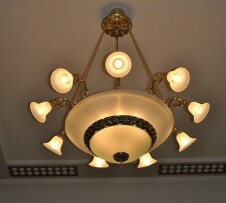 The basket brass chandelier decorated with cast brass belt. 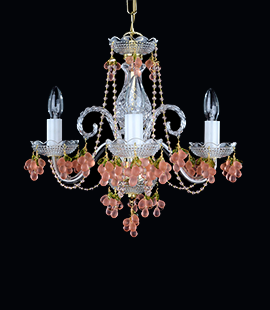 The chandelier comes with 0.5 m massive decorative chain/ hanging rod and ceiling rose.